28mm Perry Plastic Cavalry Arrives! 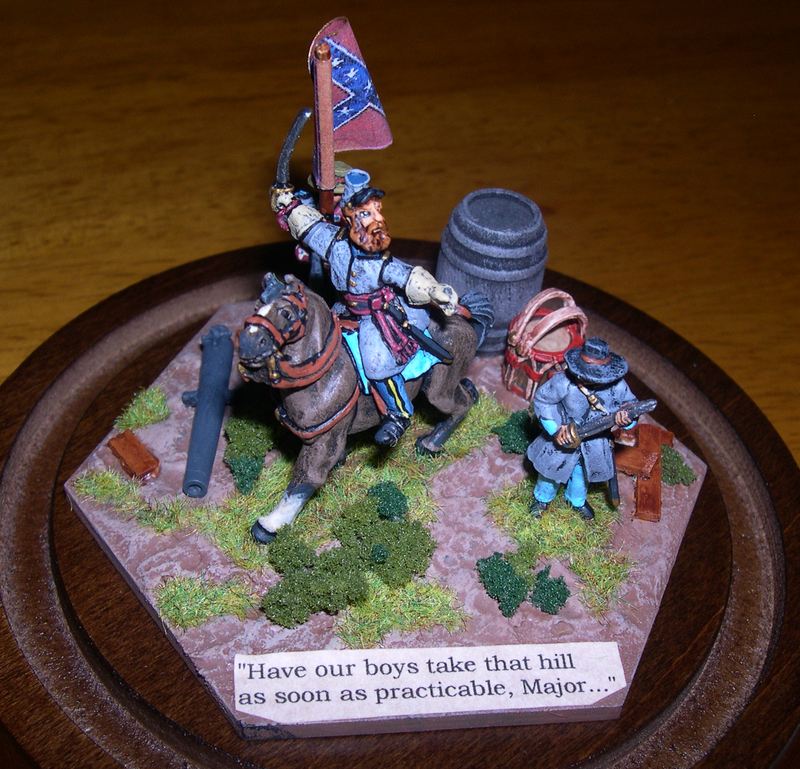 My painting for Sam Mustafa’s Longstreet ACW Rules continues. 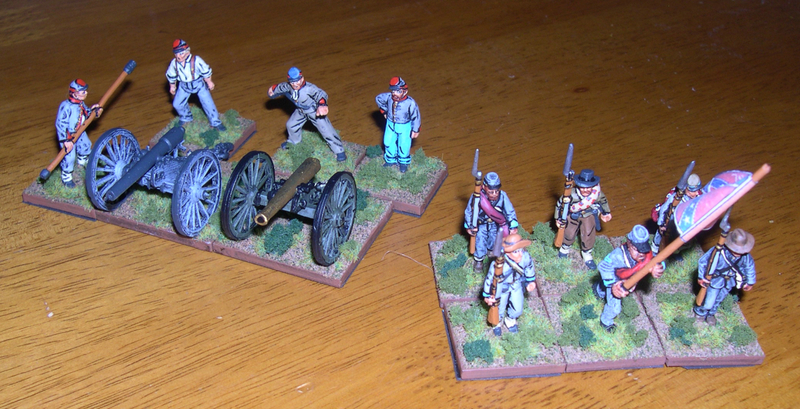 I just completed painting two small regiments of 28mm Perry Plastic Cavalry Figures, one Confederate and one Union. 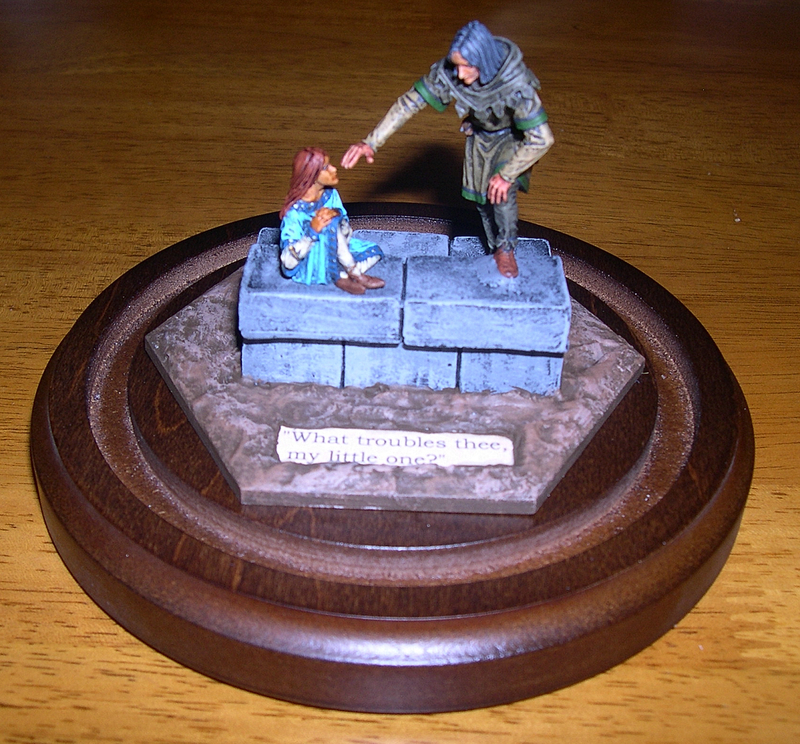 I found the plastic figures reasonably easy to assemble and work with. 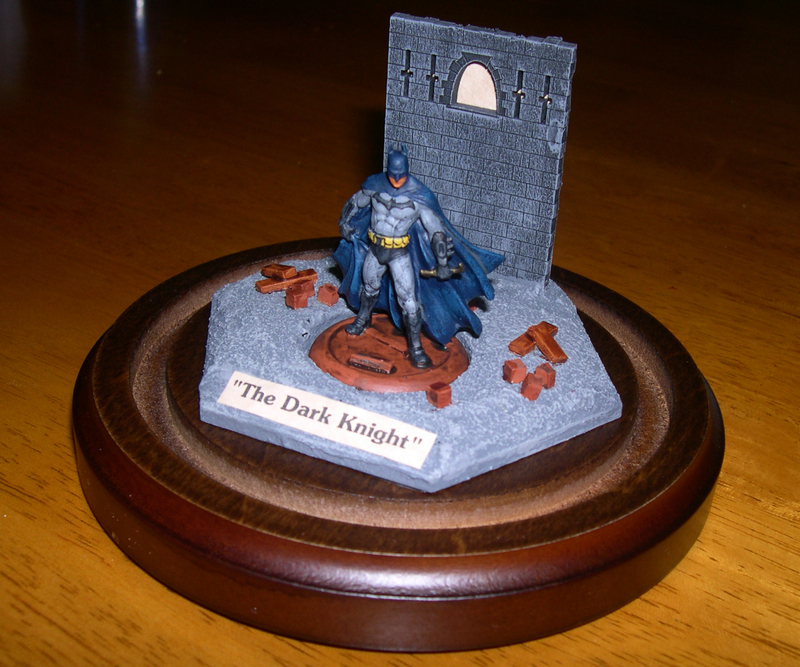 There are a few mold lines, but nothing too dramatic. They painted up rather easy and were a good value for the money. 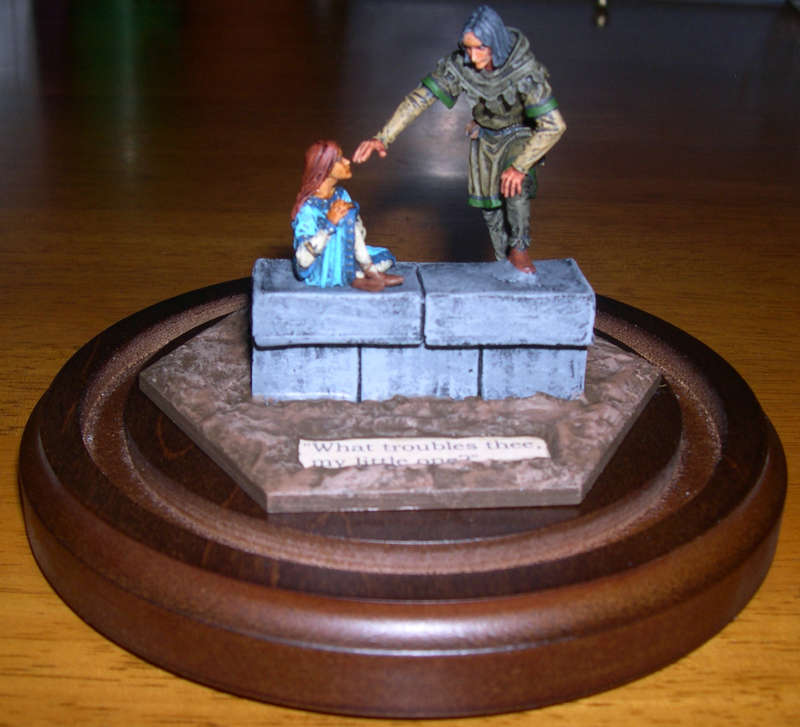 I am working on the dismounted figures now and will use 28mm Perry Metal figures for those units. I find the Perry mixes well with Old Glory 2nd ed. figs. 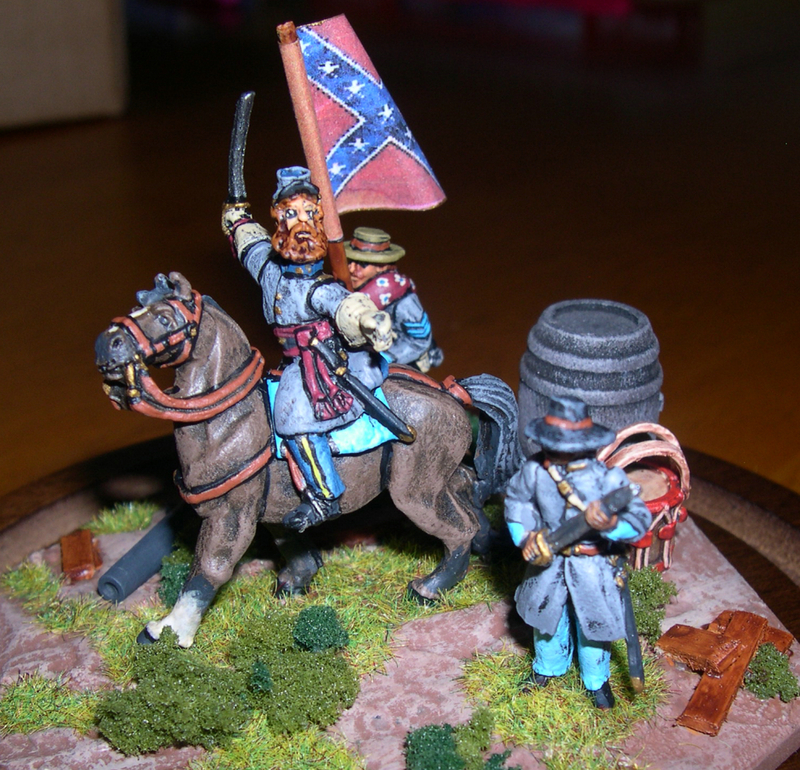 My latest project…converting my 28mm skirmish ACW figs over for “Longstreet.” My figs are based on 1″ stands. 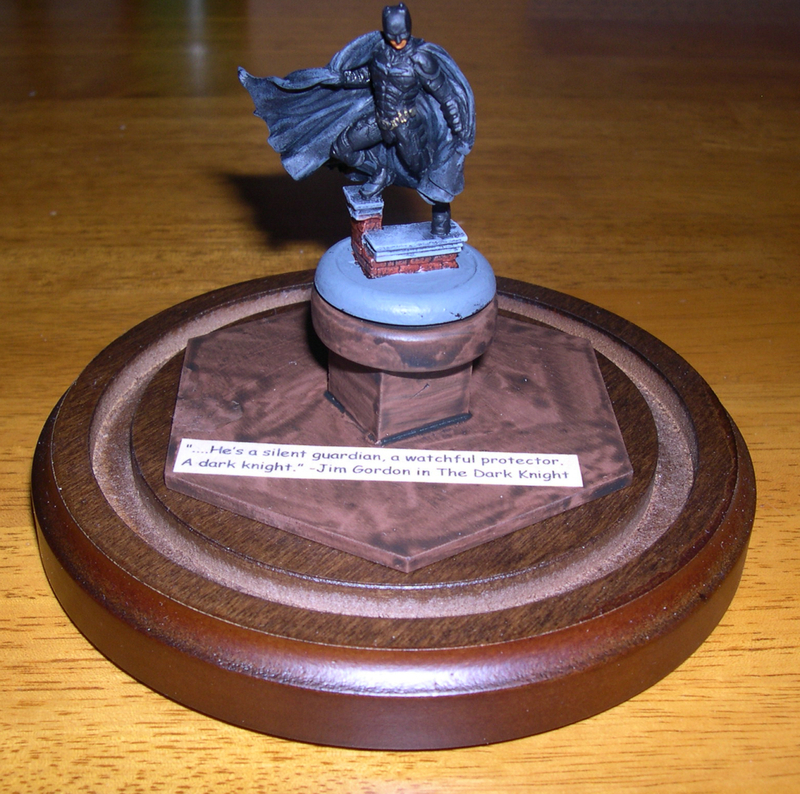 In order to try the rules, I will use 1 fig per stand and 1″ as my BW size for measurement purposes. 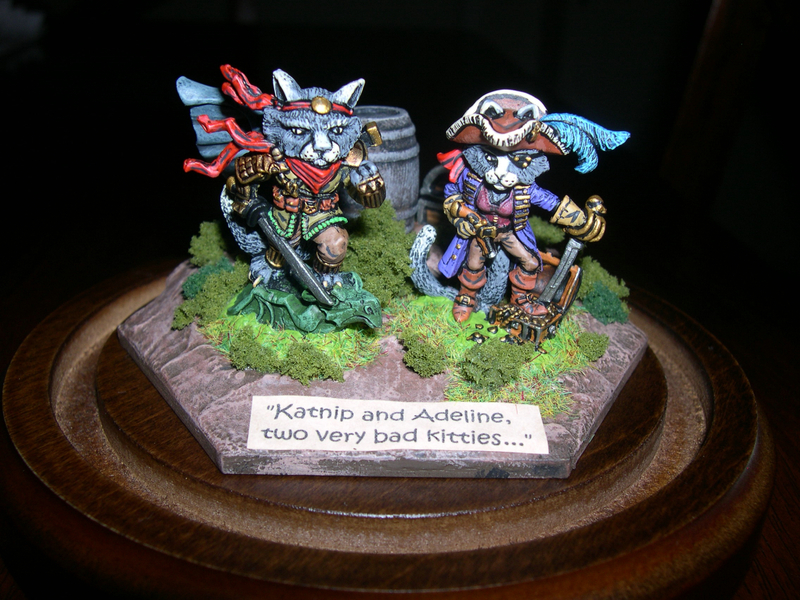 later, I may use 2″ sabots to mount 4 figures per base, but I have a great deal of painting left to do before I can do that. 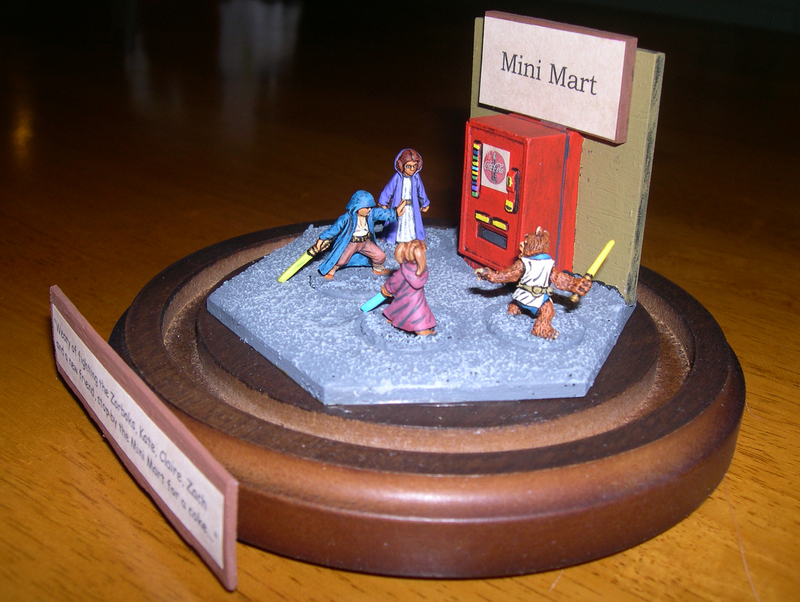 For now, 2-10 figure regiments will have to suffice. 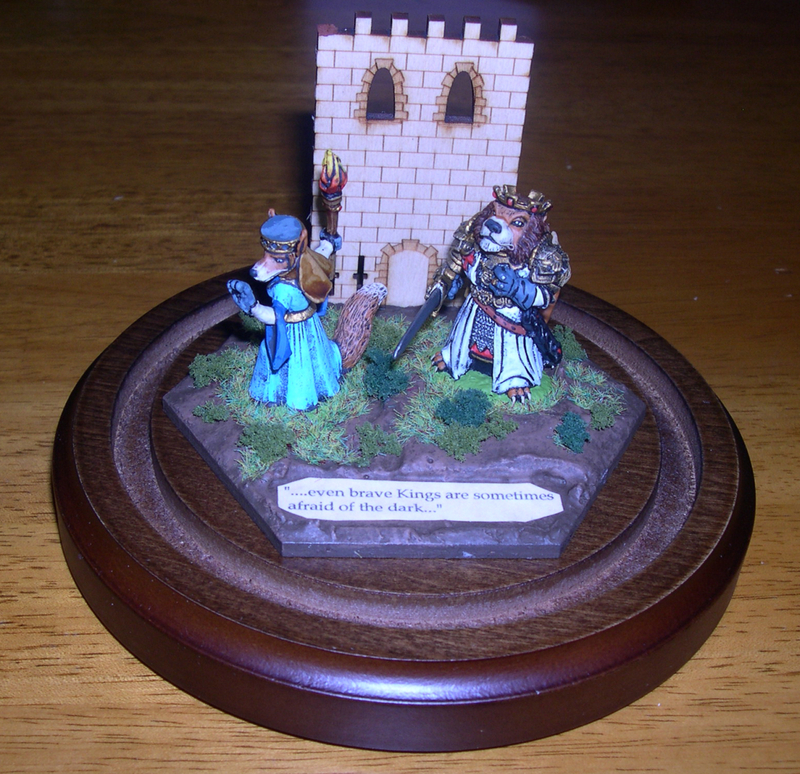 My artillery is based on a 1.5″ stand. 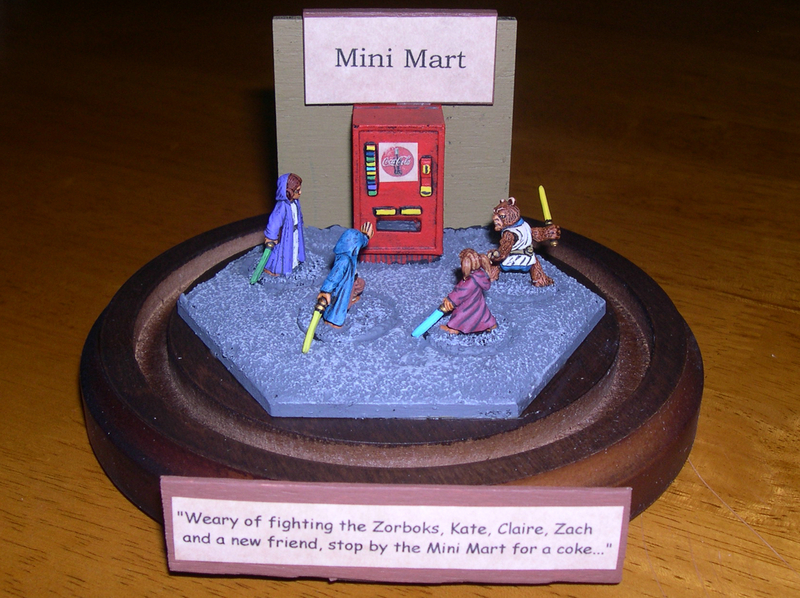 Doesn’t exactly match up to the 1″ stands as per the rules, but close enough for me. 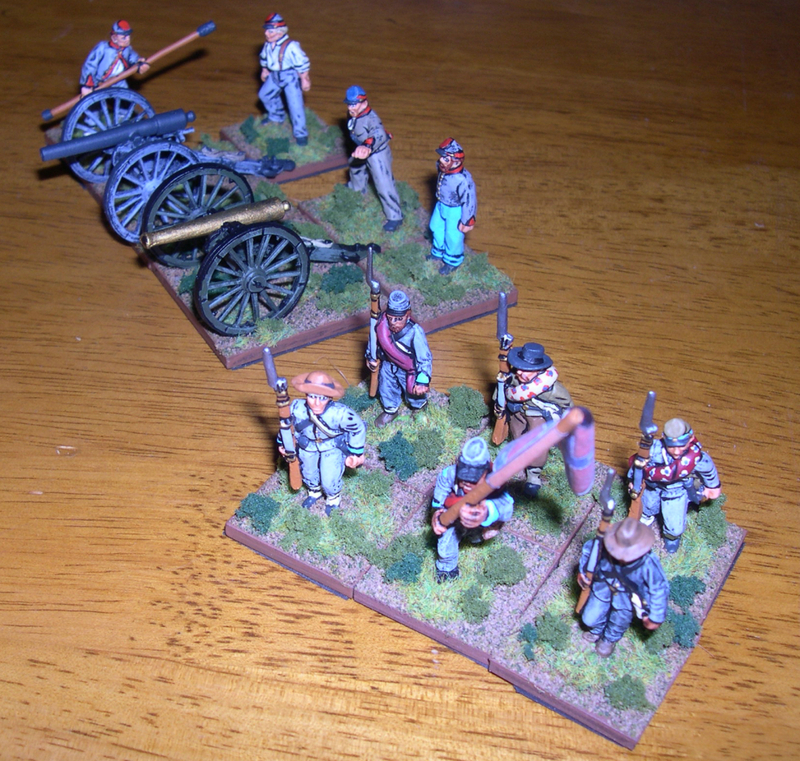 Artillery Based on 1.5″ Litko 3mm stands. 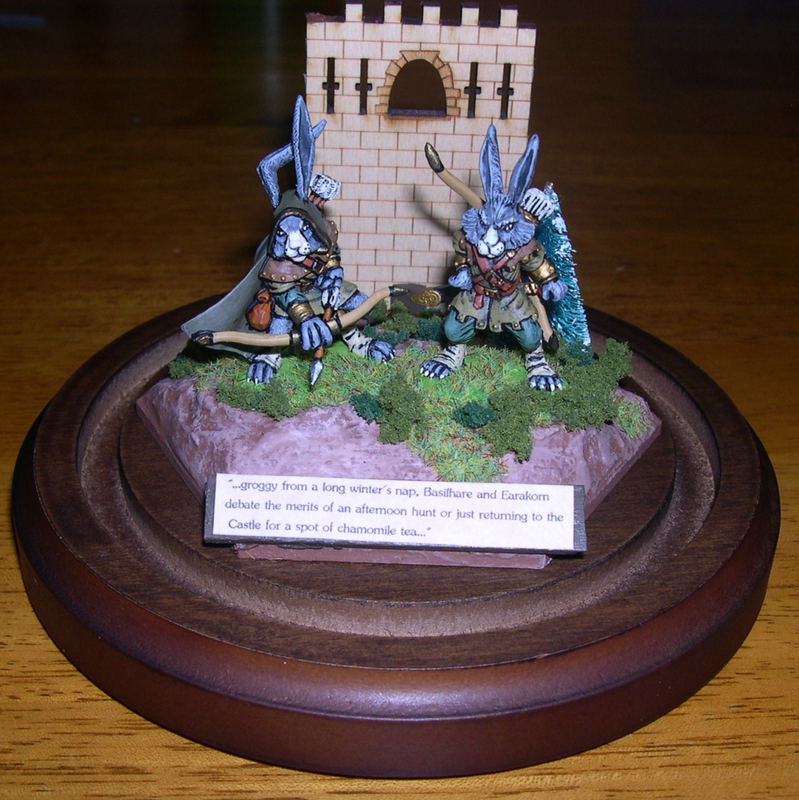 Infantry based on 1″ Litko Stands. 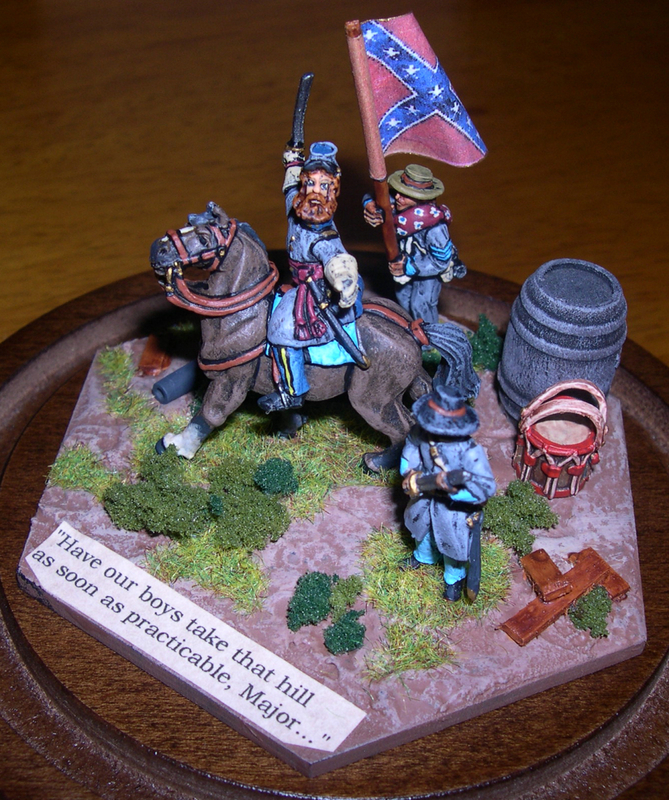 My latest project: An ACW Diorama Display in 28mm featuring Old Glory Figures. 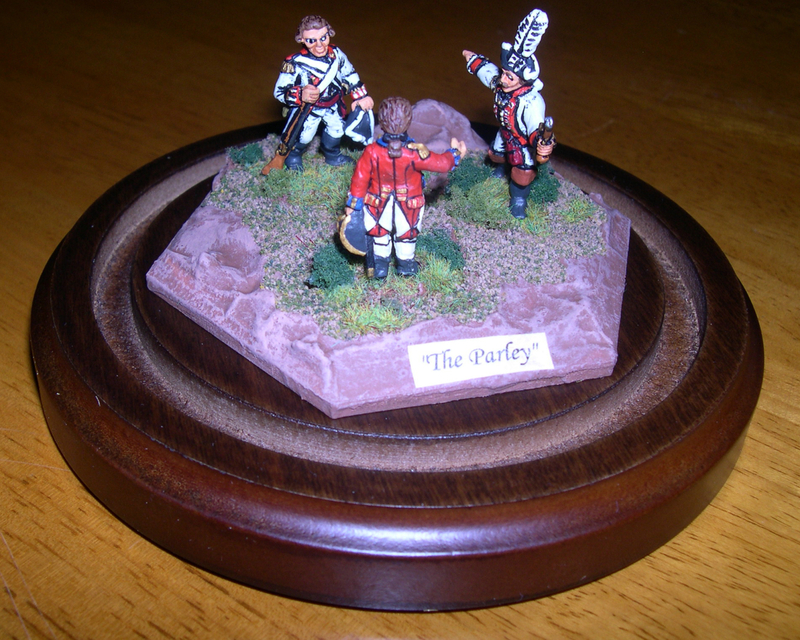 An assortment of 28mm Napoleonic Command Figures…mostly Front Rank….. Despite a hectic schedule at work & home, I managed to get a few new vehicles & items painted for our next FoW game….ordered in 3 x Battlefront Marder III M’s, 4 x 7.5cm Stuk 40 Jadgpanzer IV’s, some heavy mortar teams and managed to paint the 4 x Sd Kfz 250’s I had laying around for awhile….also painted another Sd Kfz 10/5 & 7/1 so that I could add a 3rd AA vehicle to my AA platoons…I now have 3 each of those types as well as 3 Flakpanzer 38’s….Next – I will probably try and tackle another panzergrenadier platoon w/ the new rubble FoW bases I just received…looking forward to fielding some of these new items next weekend…..! Capt. Von Bell leads his armored troops in the assualt! These are among my favorite German vehicles…. 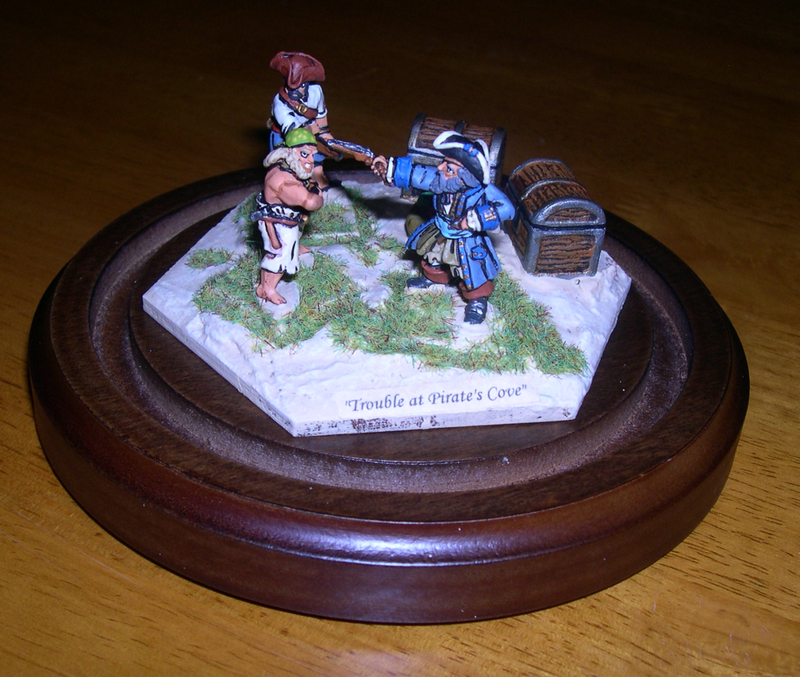 Von Bell orders Pvt. Becker atop his command track to spot! My typical grimey campaign look…. Dug in behind dragon’s teeth!